Refinery29 invites you to visit The World of Abundance, where optimistic values flourish. Where there are 29 hours in a day, and 29 dimensions in space. Where the sky is blue for you and mauve for me. Where we celebrate individuality and radical inclusivity. Where a matriarchal mindset shows scarcity the door. Where we practice empathy, respect and gratitude. Where we exult in risk taking, cultivate creativity and never stop hustling because grit makes us great… and because together we dream in color. Our volume is pumped, our signal is strong. Welcome to the World of Abundance. Don’t change the channel… channel the change. Tune in and experience the 29Rooms magic as well as unlock and discover new content crafted specifically for our 29rooms fans. Broadcasting on Facebook Live, we will celebrate the talent, stories, and creativity at the heart of 29Rooms through programming like interviews, live performances, and behind-the-scenes highlights like never before. Executive produced & hosted by Michaela Angela Davis, America the Beautiful explores the unique experiences of Black women who are redefining American politics, identity, and culture -- one city at a time. UnStyled at Home refines what it means to live a uniquely stylish life at home. 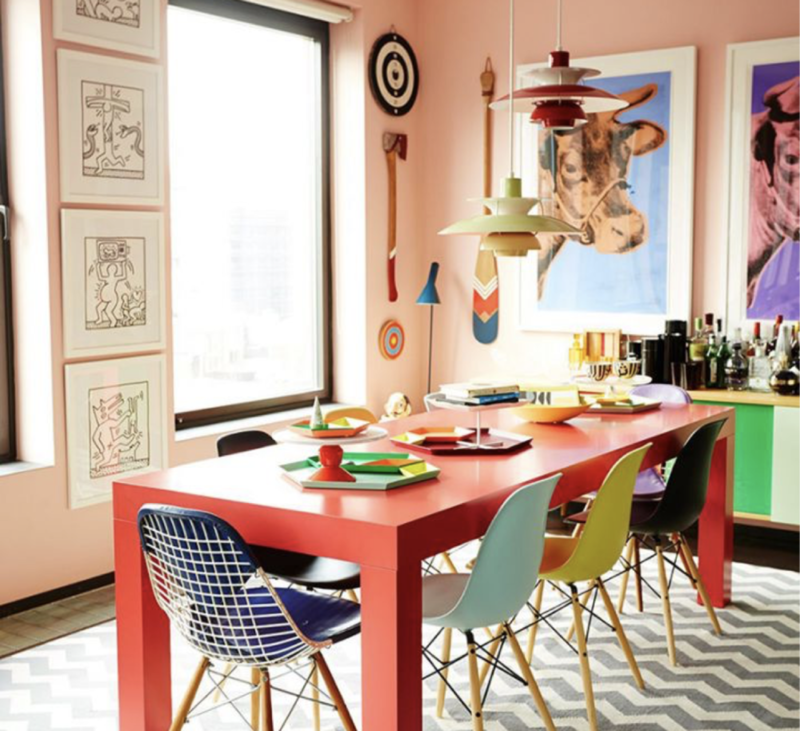 A mix of aspirational profiles of influential women combined with clever ideas to make your home life more stylish, UnStyled at Home gives her the tools, not the rules, to express her unique personality & individual style through her home, because perfect is boring. An inspirational makeover game show that gives Snap audience members the chance to try New, Extreme and Outrageous beauty looks, to win cash and beauty product hauls, and to appear in their very own Refinery29 Beauty Tutorial. We reward adventurous spirits, inspire courageous self-expression, and provide the tools to try something new... all within the Snap ecosystem. 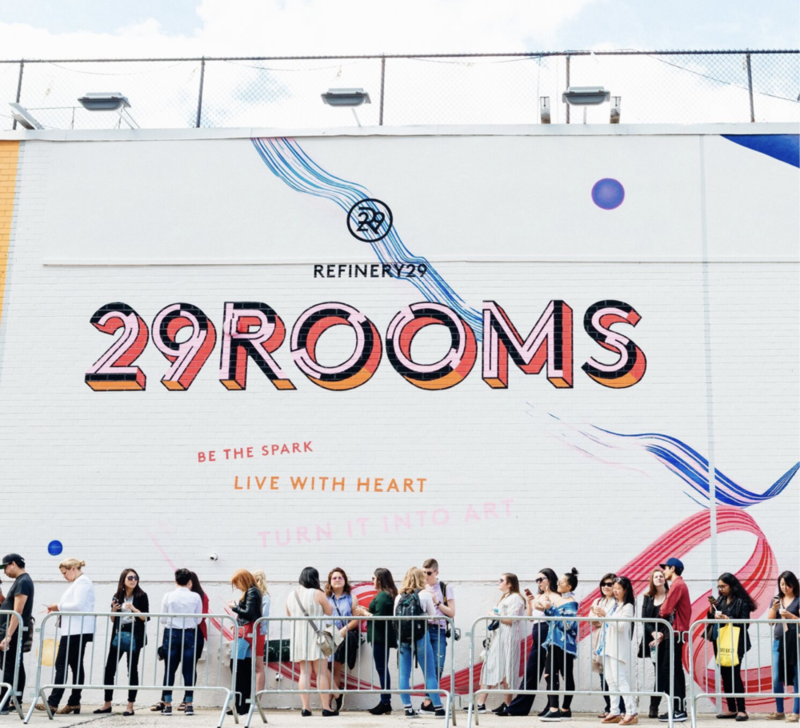 Refinery29 will further the intersection of art and technology by creating the splashiest, buzziest, never been done before event that intersects music, style, technology, dancing, art, and DJs under one roof. 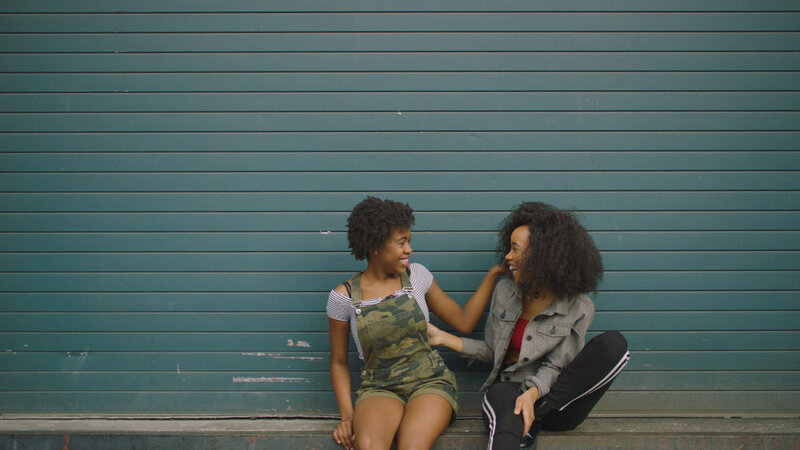 Beauty And The Beats will have two fierce female talents co-creating in a fully immersive venues across the country from CES to SxSW and Art Basel to NYC, each using the latest VR technology to create music and art that splashes around the venue. High rent, small spaces, nosy neighbors — we put up with A LOT of things to live where we love. In Sweet Digs, Refinery29 gets a peek inside the homes of the coolest people we know, from tiny studios to sprawling lofts, to see how everyday people make their spaces “home.” We ask the real questions about their rent and where exactly we can cop their style, mixing the virality of voyeurism and service in a this shoppable series. Our fashion choices are more than just a reflection of our taste and personality. They’re interwoven with a hidden code of symbols, heritage, social commentary, and historical context. And each deserves to be unraveled for the world to acknowledge, understand, and celebrate. 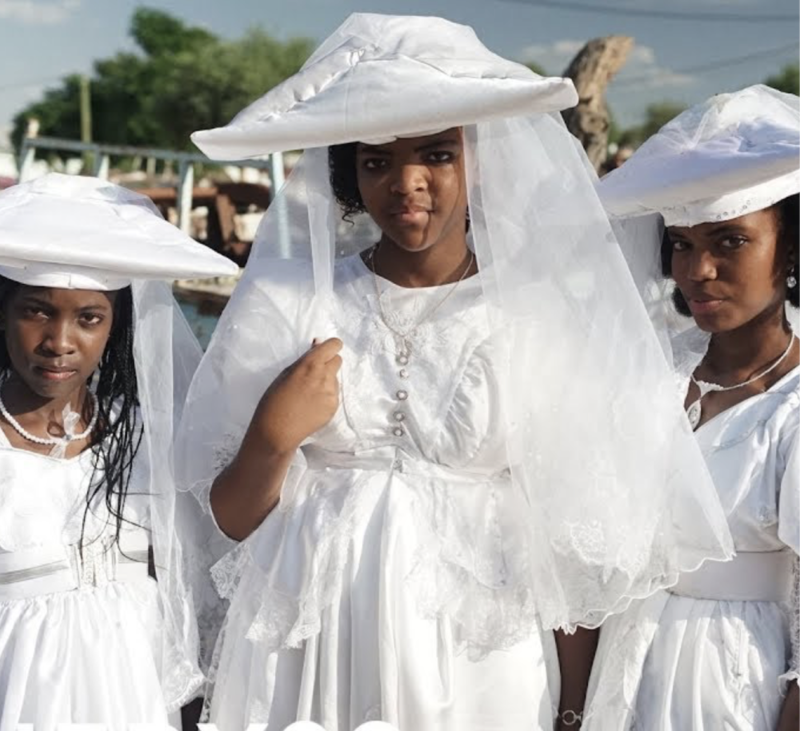 This custom video series celebrates women from a variety of cultures who are owning their heritage through style, giving them a platform to candidly express themselves and reflect on how this choice has impacted their life in all aspects. Refinery29 was born as a hyper-local fashion and style guide. For over a decade, we’ve driven discovery, putting trends on her radar and into her everyday. So it's no surprise that we've remained a trusted inspiration destination: a go-to source where she comes to swoon and spend. 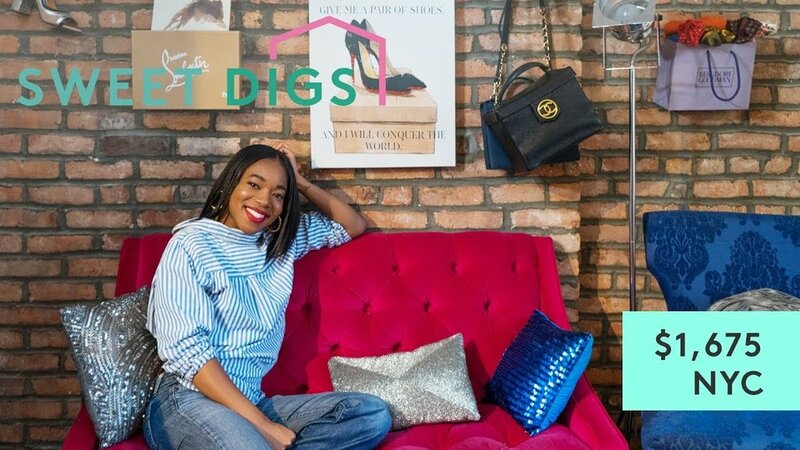 We’re serving up our Editors’ most coveted products in Fashion, Lifestyle, Beauty, Travel, and more-- designed to bring your brand closer to her fingertips, and to her shopping cart! Executive Producers Vivian Bang & Daryl Wein, Pay No Attention is a half-hour dramedy about America’s quirky sweetheart that nobody knows. Because she’s invisible. Mostly, she’s invisible to herself. Don’t change the channel. Channel the change. Refinery29 introduces a live and on-demand, progressive lifestyle destination. Giving a platform to women’s voices of today to transform the world. Driving change through innovative content that pushes the perspectives of style, entertainment, beauty, money, wellness, food, and the news forward. All through the lens of how she sees it: As it is, or as it should be. 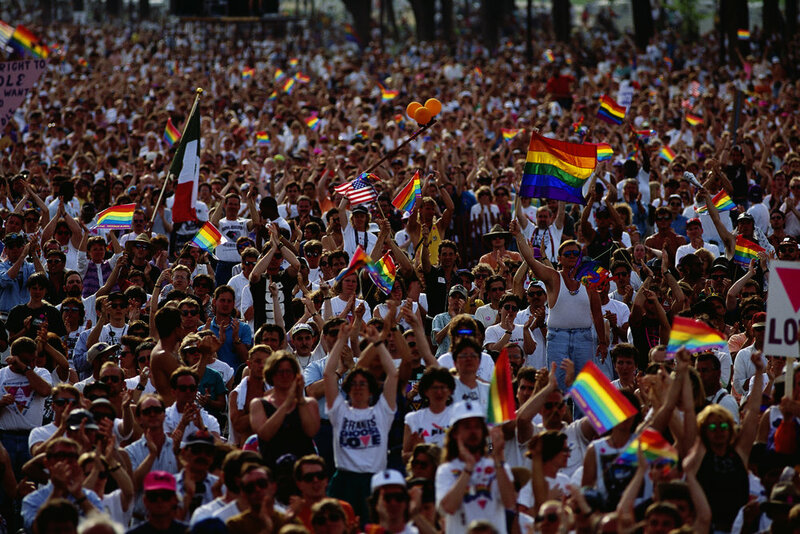 Produced in partnership with Killer Films, Pride is a multi-part documentary series chronicling the fight for LGBTQ civil rights in America, as seen through the lens of our national history and our biggest pop cultural and political events. The state of food purchasing and consumption are ripe for disruption. Female millennials are changing this supermarket landscape with their current habits, driving convenience and the rise of quick & easy, but considerably more-so, making it whole with informed choices. Refinery29 will uncover what makes up this recipe, and what that means for the future. From which products we’re shopping to what we’re choosing to consume, it’s shaping how consumers buy, prep, and prepare our meals, from shelf to table. Why do we get married the way we do? 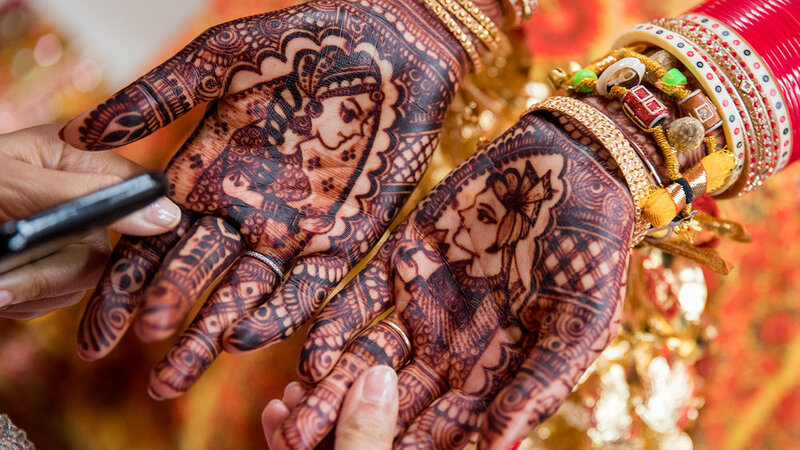 World Wide Wed explores the customs and traditions that define weddings around the globe — and shows how couples from different cultures are making their ceremonies uniquely their own.